Delicious food, lots of laughs, new friends. Great night! 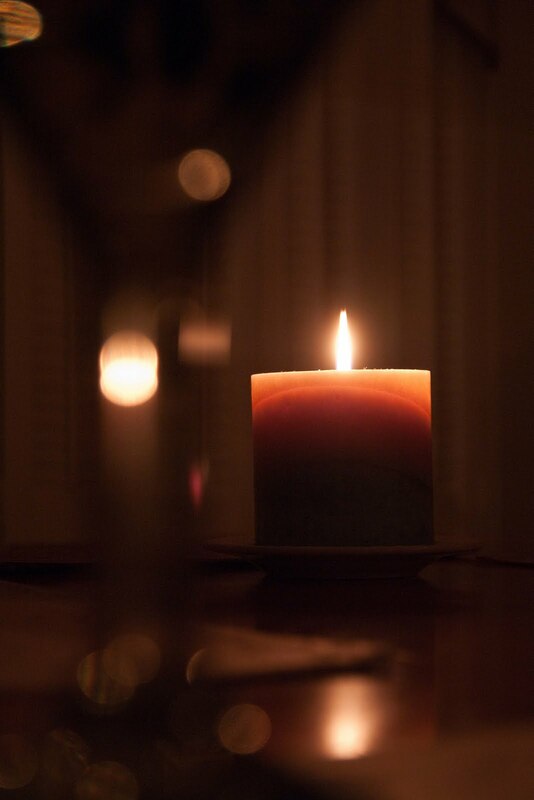 Love the mood of the candle. Good to hear you had a good evening. Very beautiful mood you've created with this. Lovely!